Not only has “Frozen” sparked a merchandise frenzy, it has also increased travel to the homeland of Anna and Elsa. Norway is a beautiful country that boasts bustling cities as well as indescribably scenic landscapes in the fjord regions. Time Magazine reports that tourism is up 37% from 2013 and tour operators are seeing a 40% sales increase. Disney is also taking advantage of the Frozen fury by introducing Adventures By Disney tours that are inspired by the film. Tourists will be treated to a rafting trip, folk dancing and tours of sites that inspired the film. You can get more details on the experience here. Those who do not want to make the trek across the Atlantic can always visit the Norway pavilion at Epcot. The Maelstrom ride allows guest a tiny glimpse into the history and folk lore of the country. The Puffins Roost shop offers wares that include keepsakes, quality Norwegian sweaters and even trolls! Dine at the Akershus Royal Banquet Hall and experience a character meet and greet inside a castle with cathedral ceilings and Norwegian inspired cuisine. 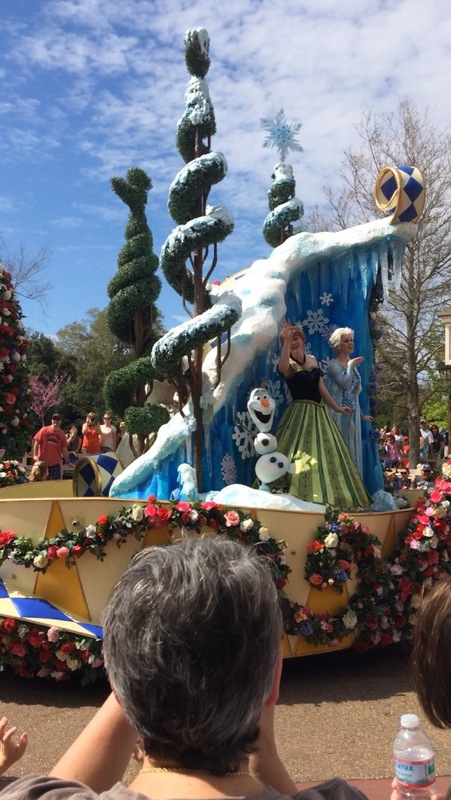 Will “Frozen” inspire any of your upcoming vacation plans?